While health experts claim too much television isn’t good for you, many of us have had a few good laughs in watching good programming such as TV sitcoms or even a movie matinee at the theater. Something people often don’t realize is the variety of TV memorabilia for sale. These items range from stage props to autographed items from actors and directors. It can be a fulfilling thought to have a piece of television history from your favorite program or film. But, many people find such items to hold more than just entertainment history for a few reasons. TV memorabilia such as photographs, written scripts, and film posters help paint a picture of how times were when the project was introduced to the public. This may be the case for older items of interest, especially when VCRs were popular before LCD screens and HD (high definition) features became must-haves for modern day households. Many people feel that a variety of television and movies created today just seem to miss the mark as far as quality and entertainment is concerned. Having items from a previous era really puts things into new perspectives. TV and Film Memorabilia often bring back memories both good and bad. Not only do you see how television and film entertainment has evolved over the years, some items may be connected with historical events such as protests, wars, and crimes. Some items have been known to inspire directors to create the show or film you know today as your favorite to watch over and over again. Plus, a few memorabilia items that were considered cheap years ago, may have significant value in today’s market. Posters, pictures, artwork, t-shirts, stage props, and odds and ends such as cups and plates may have even more value when autographed by the actor or director who was part of the production. Such items have been known to be must-haves by the original owner when they were preparing for roles on the big screen. TV Show Memorabilia and film collectables can be fun to collect since possibilities are endless in finding unique items that become personal treasures. Who knew a signed item could bring so much excitement and interest. Obtaining such items can be simple when you know where to look. Keep in mind how you store and display your memorabilia. Some items are known to be donated to historical museums for public enjoyment. 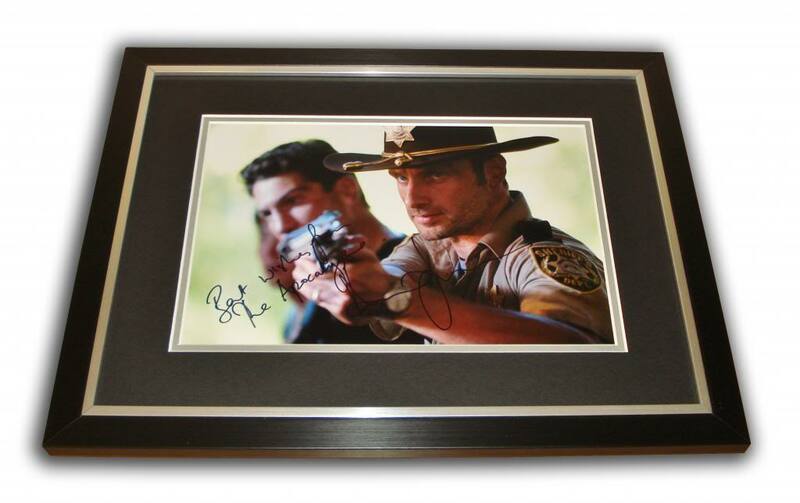 This entry was posted in Film, TV and tagged film autographs, film memorabilia, movie autographs, tv autographs, tv memorabilia on September 19, 2013 by Peter Cowgill.